Watch dance or go dancing in the UK. To find evening classes in London, see: http://www.floodlight.co.uk, select the "course finder" and choose "Dance". Among the many types of dance classes which are available are: African, ballet, ballroom, bhangra, contemporary, Egyptian, flamenco, jazz, line dancing, salsa, Scottish, tango and tap dancing. The English Folk Dance and Song Society (EFDSS) promotes folk dances and songs in England. The club is based at Cecil Sharp House, 2 Regents Park Road, London NW1 7AY: about a 5-minute walk from Camden Town underground station on the Northern line (see: map). A list of events at Cecil Sharp House is at: http://www.efdss.org/this_wk.htm. 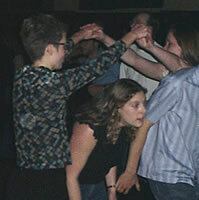 To find out about folk dancing in other parts of England and Wales, follow the links on: http://www.efdss.org/links.htm. 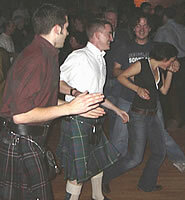 A ceilidh (pronounced kay-lee) is a type social occasion with music and dancing which is popular in Scotland. The Royal Scottish Country Dance Society organises classes and dances in the UK and elsewhere in the world: http://www.rscds.org. 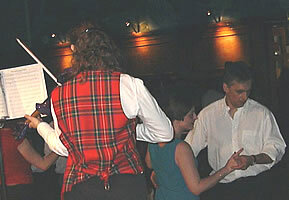 The Ceilidh Club organises Scottish dancing evenings at the English Folk & Dance Club in London (for location details, see: English folk dancing). Drinks are available from a bar, but there is no food inside. There is no dress code. The events can be very popular, so it is best to book your ticket in advance. Students can get discounted entry prices: show your student identification (with photo) when you arrive. 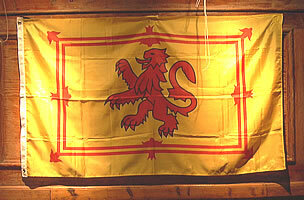 To check dates, prices and other details, see: http://www.ceilidhclub.com. Set dancing has been popular in Ireland for over 150 years: these dances involve four couples dancing in a square. Step dancing is a form of individual Irish dancing which was made popular by dancers such as Michael Flatley in Riverdance and Lord of the Dance. 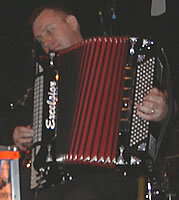 Ceili dancing involves a wide range of dances (involving groups of different sizes and formations), with steps which are similar to those used in step dancing (this type of dancing is found in Northern Ireland, but is not common in Southern Ireland). 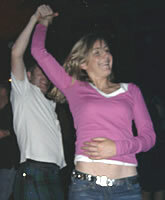 For a list of set dancing classes and ceilis in Britain, see: http://www.setdancingnews.net/news/bclasses.lp. For a list of ballroom and Latin American dance schools and places to dance in the UK (organised by region) see: http://www.dancesport.uk.com/studios/index.htm. There is a lottery you can enter (for free) for a chance to buy for just £10 a ticket for a Monday performance by the Royal Ballet at the Royal Opera House. 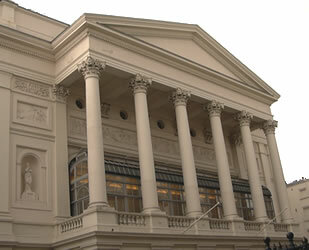 For details of this offer, see: http://www.travelex.royaloperahouse.org. Apply at least two weeks before the performance.